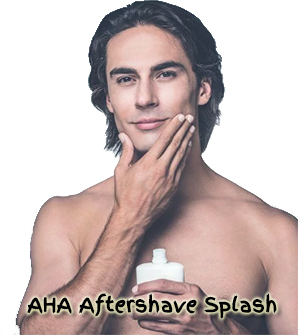 Newly reformulated for increased effectiveness, Bridgewood's AHA Aftershave Splash now offers even more exfoliating power. 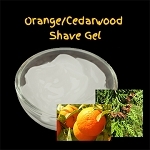 This targeted splash helps to slough, tone, and rebalance after shaving or waxing. The clear Organic Aloe base helps to soothe, while Organic Lavender helps calm and quell, as the natural AHA’s go to work to gently smooth and refine with Organic White Willow Bark adding a tonifying finish to this unique and naturally light scented splash. 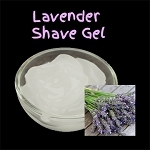 Your customers will enjoy this splash after shaving, waxing or as a welcome midday refresher!